Highland - Employees and customers got the bad news that they were hoping would not come. The Ultra Food store in Highland is closing in several weeks. 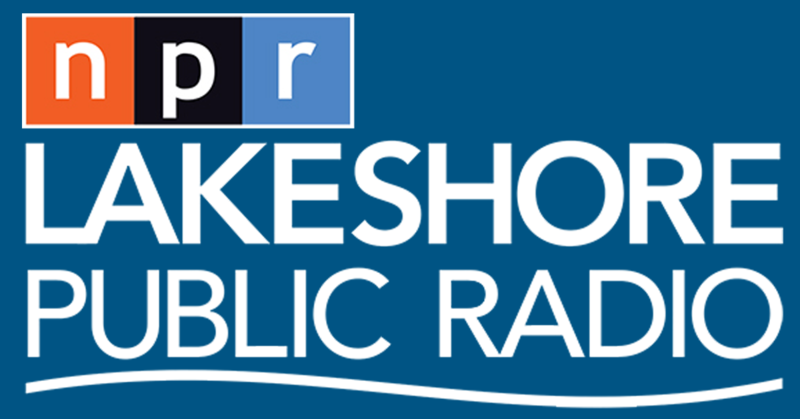 Lakeshore public radio’s Steven Lattimore has the story. On this Reporters Roundtable Thursday: a look at the major stories in northwest Indiana this week, explained by the reporters who covered them for their newspapers. On the program: "Times of Northwest Indiana" reporters Giles Bruce, Bob Kasarda and Joseph Pete. Today: a conversation with Speros Batistatos, President and CEO of the South Shore Convention and Visitors Authority, on some summertime "stay-cation" ideas -- making short trips to places here in northwest Indiana -- and his thoughts on the decision to close and demolish the Star Plaza Theatre after its final performances in December. Today: It's Reporters' Roundtable Thursday, where we bring in the reporters who worked on some of the major news stories of northwest Indiana this week. On the program today were Greg Tejeda, who covers the city of Gary for the Post-Tribune -- Sarah Reese of the Times of Northwest Indiana -- Carrie Napoleon, Lake County government reporter for the Post-Tribune -- and Joseph Pete with the Times of Northwest Indiana.